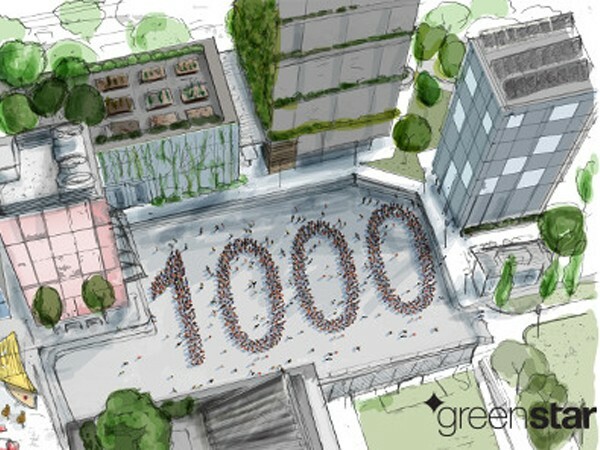 Australia’s property and construction industry has achieved a unique milestone with the Green Building Council of Australia (GBCA) certifying its 1000th Green Star project. 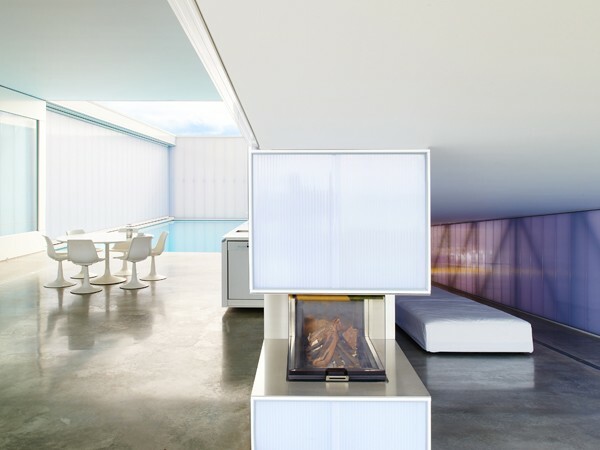 A polycarb-clad cliffside residence with secret gardens, glass pools and operable walls wins People’s Choice Award at the 2015 National Architecture Awards. 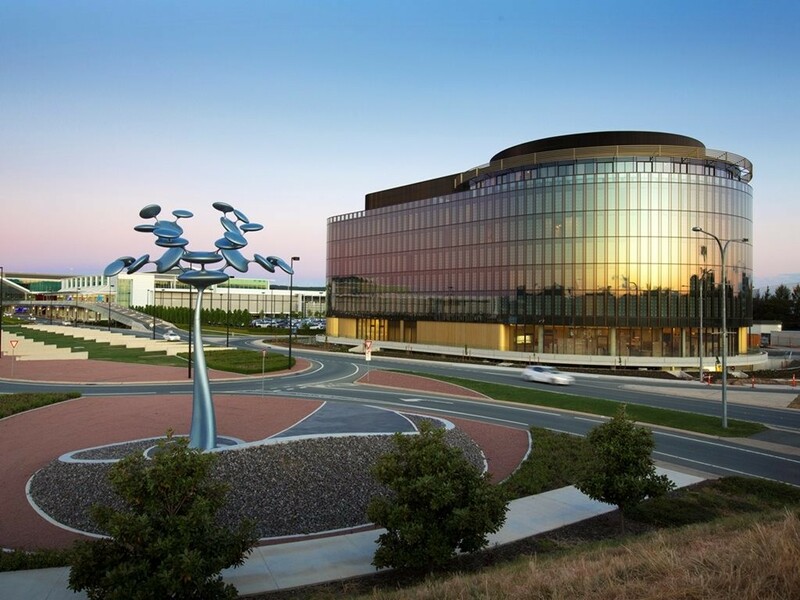 Canberra's newest architectural feature has officially opened, with the Bates Smart-designed Vibe Hotel drawing comparisons with the Guggenheim Museum in New York. 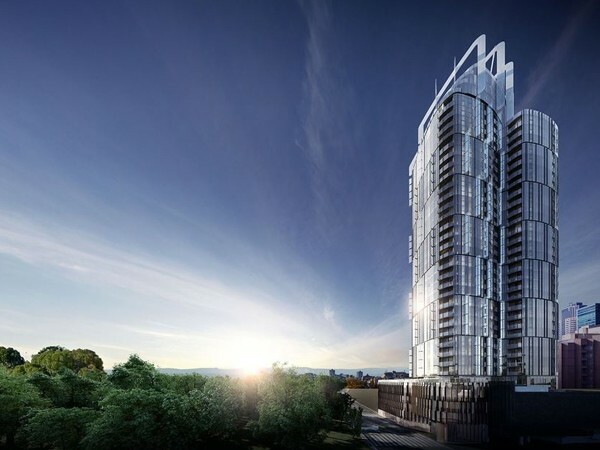 The building will be topped with 10-storey crowning feature that will appear in a fretwork-like pattern of crystalline blades that articulate with the glass facets of the building below. 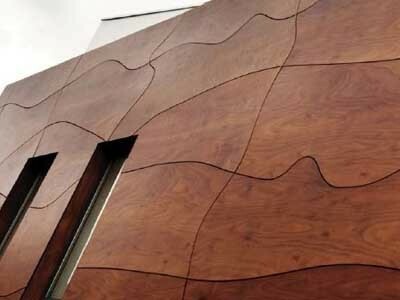 Prodema is a composite panel product from SGI Architectural offering all the warmth of natural timber without the usual maintenance hassles. 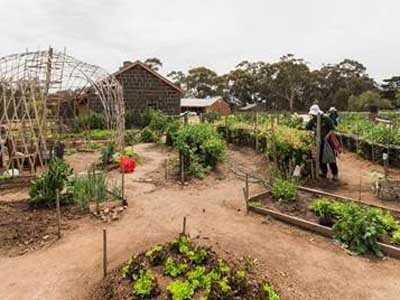 Homeowners all over the world are opening up to the great outdoors. The trending indoor-outdoor living concept is encouraging many people to choose home designs that introduce a seamless transition between their interiors and nature outside. 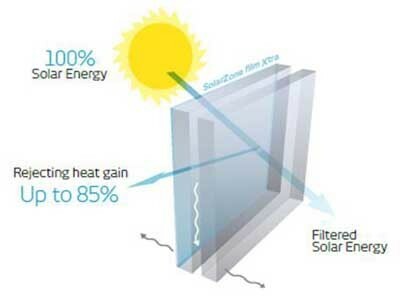 Exterior window films from Hanita Pacific are designed to stand up to weather extremes with the special coating maximising energy efficiency and minimising heat gain. 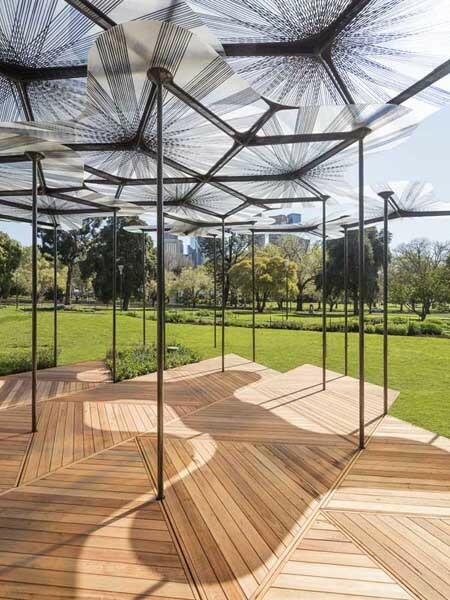 A decking solution from Auswest Timbers will be installed at this year’s MPavilion in Melbourne’s Queen Victoria Gardens. 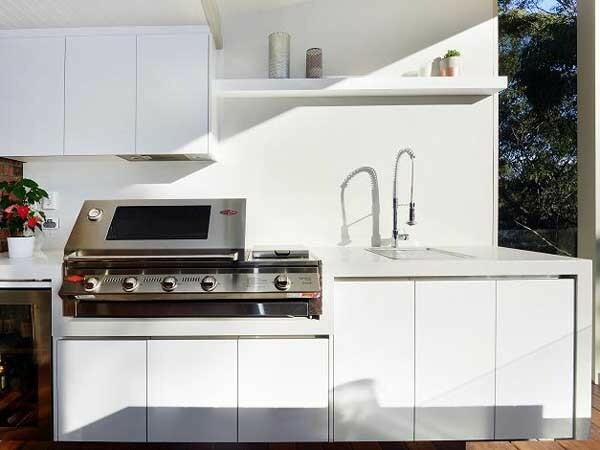 Intergrain has partnered with the Australian Institute of Landscape Architects (AILA) to launch a national design competition that challenges young designers to explore imaginative ways to use timber in design. 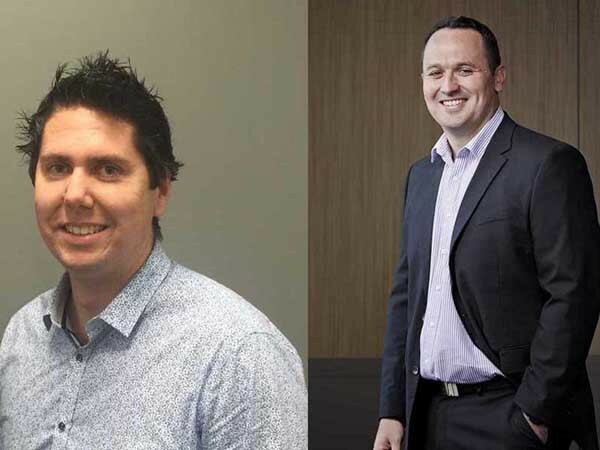 Fujitsu General announces the appointment of Peter Cashel and John Bourke to its Australian team. 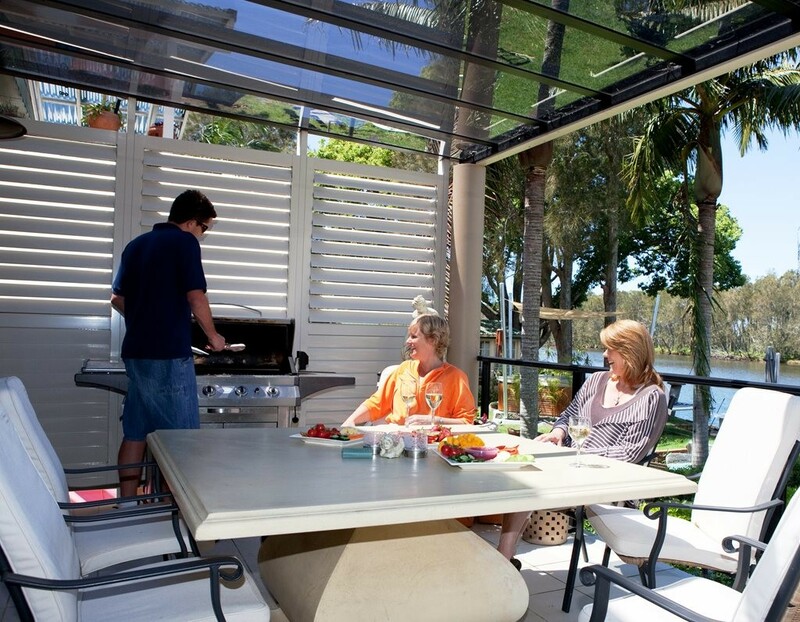 Granite Transformations is sharing great advice on how to make the most of the home’s outdoor areas this summer. 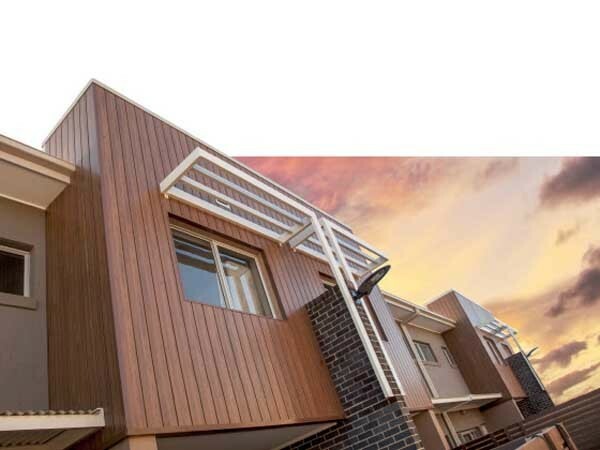 The Euro Clad from Urbanline Architectural is a unique, pre-finished composite cladding facade suitable for versatile application in residential and commercial environments.